Whether buying your first home, purchasing a larger home or downgrading to a smaller place, there are some pitfalls that can be avoided. Here are a few suggestions to make it easier on your purse strings. It isn’t always wise to borrow the maximum amount the bank is willing to loan you. With your financial security in mind, keep track of your monthly spending and see what your budget-friendly monthly payment is. Consult with your lender about the price amount you desire, they can advise you on the price range that will keep you within that payment amount. When shopping for that mortgage, understand adjustable vs fixed rate loans. Now that you know what you are comfortable borrowing, you need to know that although a super-low percentage of an adjustable mortgage is tempting, there is one thing to keep in mind. That fixed rate mortgage payment will always be predictable for the life of your loan no matter what happens to the market, interest rates or the economy. Don’t use all your cash to buy. Closing costs, broker fees, appraisals, inspections, loan application fees, down payment, taxes, insurance, HOA fees, moving expenses…you get the picture. While those costs are predictable, you need to make sure that you have a financial padding for once those keys are in your hand. 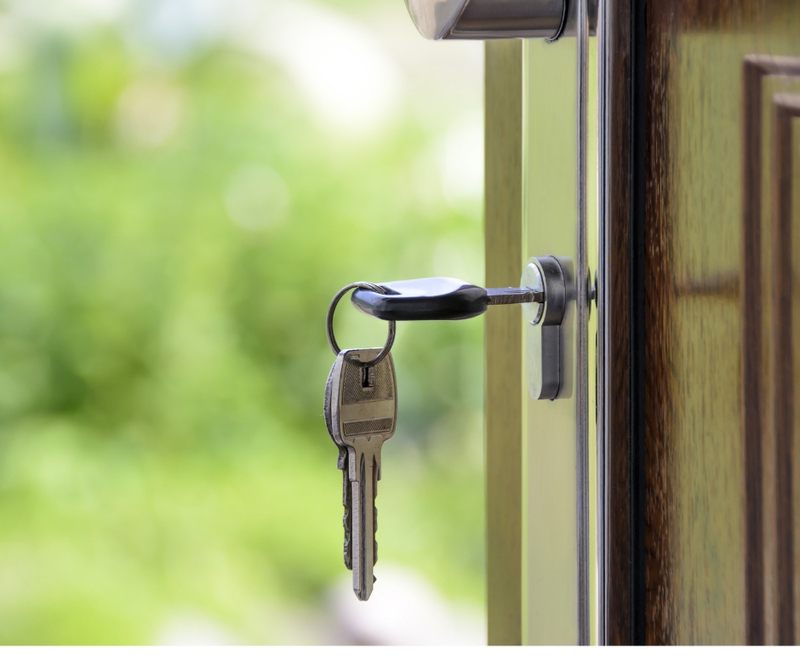 Owning your new home is exciting but unexpected repairs can pop up, you want to be able to handle those emergencies with a sense of financial security. Don’t miss out on a great deal by only looking at foreclosures and short sales. Foreclosures are not always a guaranteed bargain. Ever see the movie “The Money Pit” with Tom Hanks? The other consideration with short-sales and foreclosures is that the process can sometimes drag on for months and the hoops you could potentially have to jump through can make it not such a bargain after all. Know the answer to this question when buying property with an HOA. Are there any future changes that may result in an assessment for all owners? Is there the possibility of renovations, improvements, maintenance that would affect the cost of the current HOA? Will that be passed onto the owners? Mistakes happen sometimes, that’s life. But buying a home is too important to botch! If you keep these common mistakes in mind, buying will happen smarter when it comes time to sit down at the closing table.